The NiTRON Summit by the Tron Foundation this past week will go down in history as the first time the project hosted developers, fans of TRX, entrepreneurs and thought leaders to discuss the future of blockchain and innovation. One needs to just search twitter for the numerous mentions the event had by numerous Tron enthusiasts and investors, to understand the enormity of the occasions. There is no doubt that the next summit will be even bigger. It is at the event that many TRX fans and enthusiasts were made aware of the massive plans being laid out for the BitTorrent platform. Of particular importance for 2019, is the livestreaming feature mentioned by Justin Sun and the BTT token sale that will take place later this month on the Binance Launchpad. One of the key takeaways from the NiTRON summit was that the Tron foundaiton and BitTorrent plan on lunching a livestream feature this year. This means the product will be competing with known apps such as twitter, facebook and Periscope. The tweet making the announcement can be found below. This announcement then brings out the question of how it will all work. Some have suggested that the Peer-to-peer platform of BitTorrent can be leveraged to increase the number of viewers per livestream. This suggestion can be found in the following tweet. The peer-to-peer file sharing network of BitTorrent has been around since 2001. This means that the network has worked for the last 18 years and has a solid product to back up its quest for a token sale. This brings us to the first reason why the token sale will be like no other that we have seen in the crypto-verse. Unlike many ICOs that have wowed us with whitepapers for funding, BitTorrent has a working product thus proving it has been time tested and will not fade away like the numerous ICOs that have sunk in the bear market. There is also the livestream feature that will be launched this year. Using the past performance of the Tron foundaiton, this feature will be launched on time. Secondly, the BitTorrent token sale will be one of the first to be carried out on the Binance Launchpad. This platform is geared towards assisting entrepreneurs launch their visions by giving them access to tools such as advisory services and a way to access Binance’s 10 Million users who will probably participate in the token sale. Users of Binance hold the exchange with high regard. They also know that their funds are SAFU at the exchange. Therefore, any project on the Binance Launchpad has been properly vetted. Summing it up, the BitTorrent token sale that will take place from the 28th of January to the 3rd of February will be like no other due to two facts. Firstly, unlike past ICOs BitTorrent has a working product. Secondly, Binance has the reputation and reach of millions of users willing to take part in the crowdfunding event. It will not be a surprise if the token sale is over before the 3rd of February. 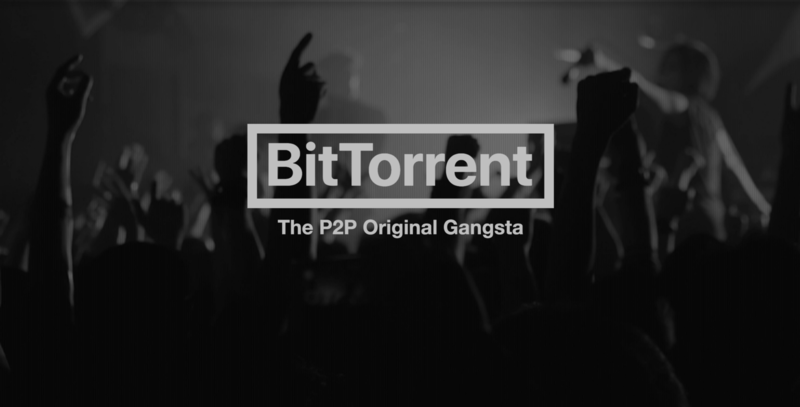 What are your thoughts on the BitTorrent token sale that will take place later this month? Please let us know in the comment section below.